South Korean energy companies are resisting a recent government decision to impose a huge tariff on steel giant POSCO for its imports of low-priced liquefied natural gas, industry sources said Tuesday. The backlash comes after the Korea Customs Service informed the country's leading steelmaker on Nov. 30 that it should pay 170 billion won ($156 million) in back tariffs for underreporting the price of LNG imported from Indonesia from 2012-16. The KCS has reportedly decided to impose the tariff, believing POSCO deliberately lowered the import price by taking advantage of option contracts in order to reduce import duties. POSCO's reported LNG import price is said to be nearly half the average cost of LNG imported by the state-run Korea Gas Corp., which serves as the benchmark for the KCS. Last year, the customs office conducted a similar probe into city gas provider SK E&S Co., which imported LNG from Indonesia under similar terms. The office decided to slap a tariff of 150 billion won on the company. 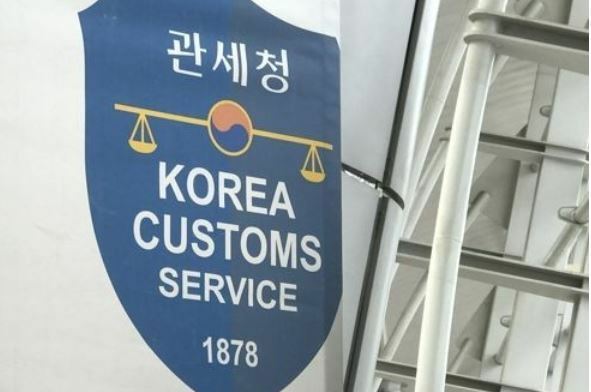 "Reported import prices are far lower than the benchmark price, so they appear to have signed dual contracts to deceive the tax authorities," a KCS official said. Local energy companies, however, are opposed to the decision, claiming the tax authorities have unfairly judged their report prices are fake without clear evidence. The companies alleged that they have not intentionally underreported the price but imported LNG cheaper than KOGAS thanks to their superior negotiating power.